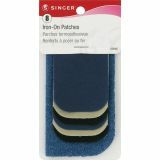 Iron-On Patches Assorted Sizes 8/Pkg - SINGER-Iron-On Patches. 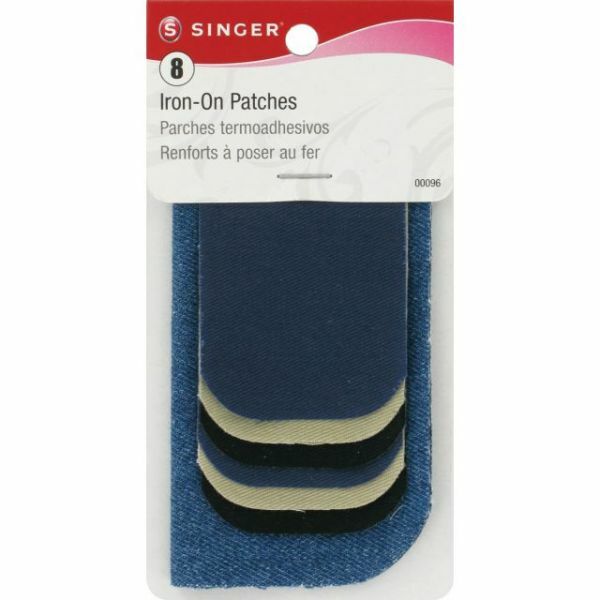 This package includes 8 iron patches in assorted sizes and colors. Imported.